1. 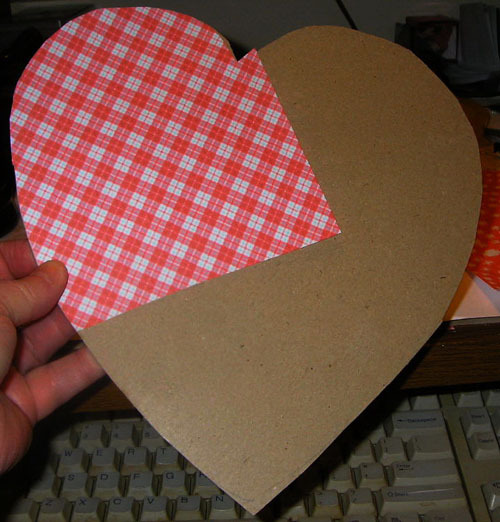 Cut out a heart from the cardboard. 2. 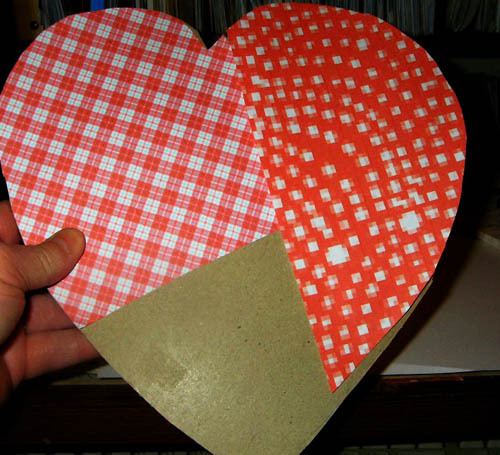 Take your patterned paper and lay one of them on the right side of the heart. Place so it looks like patchwork. Turn over and mark your cutting lines. Cut your piece and do the same for the other side leaving some space at the bottom for another piece of patterned paper. 3. Continue until the entire heart is covered with patterned paper. Glue in place. 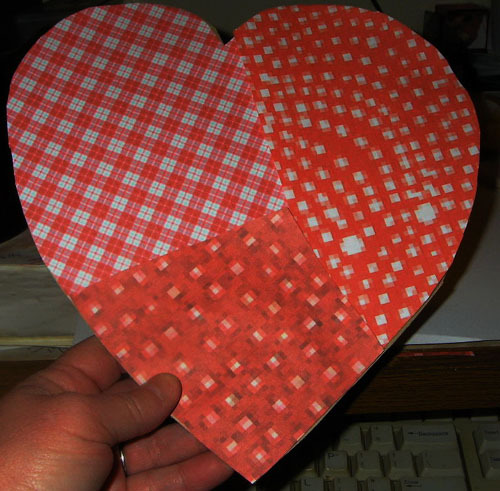 4.Next take a small picture frame die cut and lay it in the center of the heart. Glue down the two sides and the bottom. Leave the top open for a photo. Lay aside. 5. 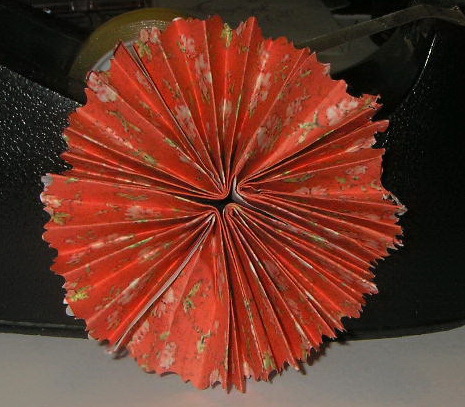 For the spiral flower, take your sheet of paper and cut out 4 pieces of paper 3 inches x 3 1/2 inches. 6. Take each long end and cut both sides with your curvy scissors. 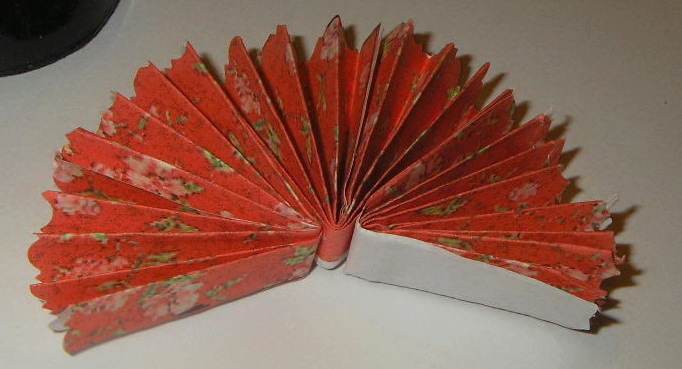 Next start gathering up paper into small accordian folds. Keep them as even as possible. 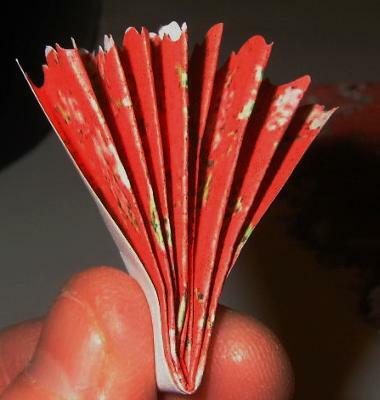 Fold until paper is gone. Do this for the remaining three. 7. Next fold each piece in half. Tape the edge of one piece to the next until you have used up all 4 pieces. You should have a pleated circular design. Next cut a small piece of round paper to fit on back of flower this will serve to hold it in place on your project. Use the tape to secure it. Next take a button and use the tape to secure it to the center of your flower hiding the folded areas. Trim any pieces that show any white areas. 8. 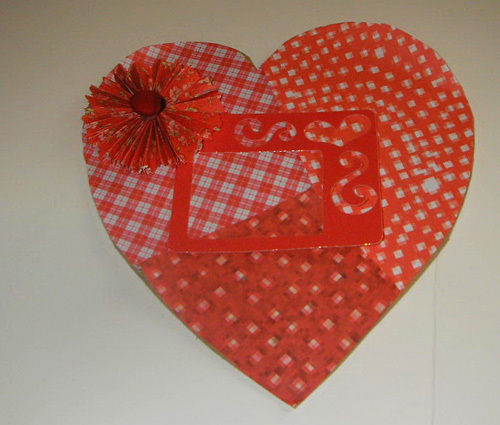 Add a picture hanger to the back of the heart to hang it or put it in a plate holder. 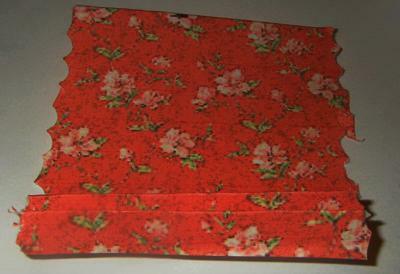 ***You can make these as big or as small as you want them by cutting your paper smaller or larger. Embellish with other items for a more sophisticated look. This is a very pretty frame that can be made to match any decor. Just perfect for Valentine's Day or for a wedding/anniversary gift. Thank you for sharing! Join in and write your own page! It's easy to do. How? Simply click here to return to Share Your Craft Projects!.